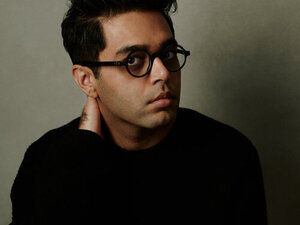 Enjoy a globe-spanning mix of twised rock, warped jazz and electronics with Rafiq Bhatia. Breaking English is the Anti Records debut of this New York composer and guitarist. He seeks to shatter preconceptions about how much can be said without a word and who can say it. Bhatia’s audacious first album as a producer sets out to challenge existing music vocabulary with a language of its own.